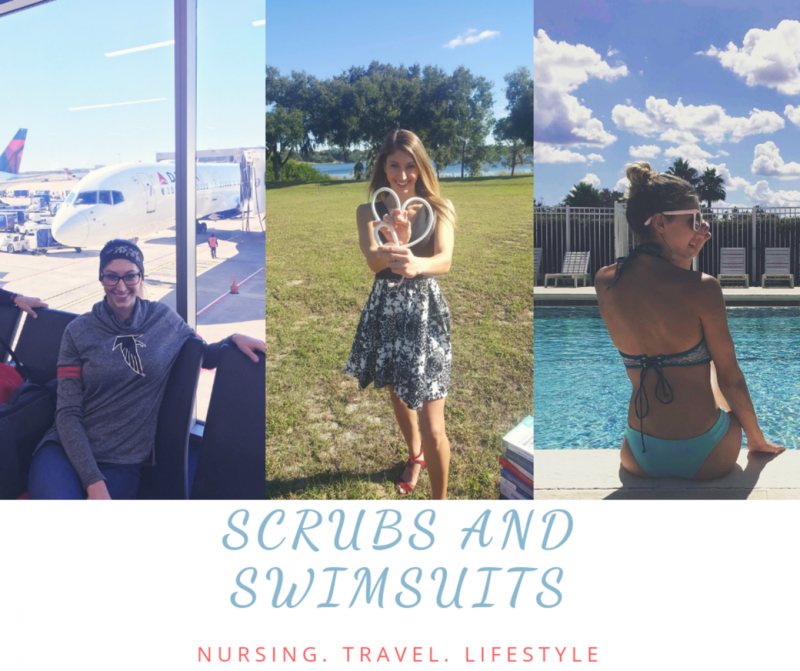 Day 24 of the #NurseBlogger challenge! I love my job, don’t get me wrong! There is something amazing about coming to work everyday knowing that I get to help people and make a difference. I was thrilled when I found out I got hired in the ER. I figured I would see critical patients every single day. I figured I would see so many different things, procedures and learn so much, which I do and I am incredibly happy about! I figured I would see all types of emergencies that require immediate medical attention, taking up almost every second of my day. But since working in the ER, in good ole Polk County, Florida, I have noticed that the ER is not just for emergencies (which it should be). People come to the ER for pregnancy tests, minor care procedures that should be done at doctors offices and because they need their pain medication fix that they haven’t gotten in foreverrr. I never noticed how many NON emergencies people actually come the ER for (I would say over 50% for sure). We can thank lack of affordable health care and lack of health education for all of that! As much as that fact makes me upset, I am also glad because it means there is always job security on my end and that makes me a happy camper since I have bills to pay and I have expensive taste (Starbucks over Dunkin any dayyyyy). I love my job, I come home every single day with a new story, a new memory, and something new that I learned. But, everyone has pet peeves in their career! Everyone does. You can love your job and still hate some things about it. So career and patient wide I am going to tell you what mine are! What are my pet peeves in nursing? “My thumb nail pain is definitely a 10/10!” But I have a huge smile on my face anyways! WHY? There are people legitimately dying and can’t breath on their own and your thumb hurts so bad it feels like your limb is being burnt off in a fire?! I will get right on that. 2. When I go into the room of a patient and they start asking me for pain medicine as if I am the doctor. No boo. I don’t make enough money for that sh!t. 3. When a patient comes in with their family, who takes care of them at home and helps the patient in or out of the wheelchair. but as soon as they come to the hospital the family becomes helpless and expects all 113 pounds of me to lift their 300 pound family member out of the wheelchair by myself. 4. No I am not a waitress nor am I your maid. My priority is not getting you a turkey sandwich and ginger ale. Can we please get back to your health care please? 5. With that being said I also hate when a patient comes into the emergency room (especially with abdominal pain) with the fast food that they had to stop for on the way to be seen for their MEDICAL EMERGENCY. 6. Patients that have 100 tattoos but cry and scream over the nurse starting their IV. 7. When a patient’s family member doesn’t use the call light and instead comes outside of the room asking and demanding things. **pokes patient 1x in the huge vein they have on their upper arm.” NICE TRY! 10. When we try to talk to the patient regarding specific things but THEY WON’T STOP TALKING FOR 3 SECONDS. 1. Laziness in the workplace. 2. When all my wires are tangled up. 3. Going in to draw all the blood work, sending it off, then 2 seconds later the doctor puts in more orders for blood work. I’m sure that many nurses can relate! Tell me some of your pet peeves in your career?! Thank you all for reading!